Just about every day, as wine o'clock approaches, you can find me uncorking or unscrewing a new wine adventure. Being a wine enthusiast, a wine writer, and someone who appreciates the liquid expression of place, a person’s vision, and Mother Nature’s influence, I find wine to be one of the most intriguing beverages out there. It is an area of interest where you never run out of great people to meet and new things to taste and learn. When I first got into wine, one of the first things I did was become wholly familiar with the “big six” grape varieties. Chardonnay, Riesling and Sauvignon Blanc make up this exclusive club along with Cabernet Sauvignon, Merlot and Pinot Noir. These noble varieties share a commonality: they are widely planted/widely available, have excellent name recognition, and a proven track record of producing world class wines in a wide range of styles. And while the ‘big six’ are near and dear to my heart and wine glass, there’s a myriad of grape varieties that are well worth getting to know. 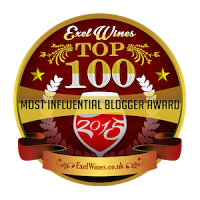 I’ve recommended three in this post: Grenache Blanc, Malagouzia and Albariño. For further information and where you can find these wines, please see my tasting notes below. 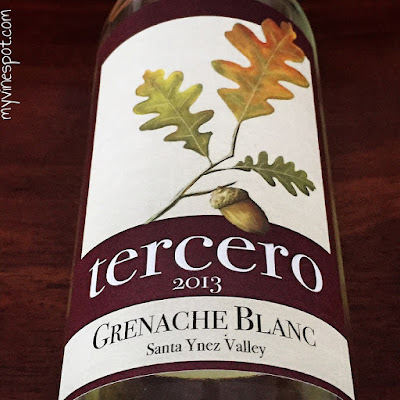 Tercero Wines 2013 Santa Ynez Valley Grenache Blanc (SRP $25): This gem comes from winemaker Larry Schaffer of Tercero Wines in Los Olivos, California. Mr. Schaffer’s passion and specialty is crafting Rhone-inspired wines. Don’t let the screw cap enclosure on Larry's red and white wines fool you – these wines are built to last. This Grenache Blanc is just coming into its own and has the capability to improve in the cellar over time. Made in an appealing, refreshing style, this wine is inviting and aromatic, with rich flavors redolent of quince, well-ripened yellow fleshed and pithy fruits backed by lemon curd notes and lingering hints of petrol. The acidity is bright and fresh, keeping the wine’s relatively generous mouthfeel in check. The finish is medium-long and textured. Don’t serve this wine too chilled; the aromas and flavors open up nicely somewhere between 55 and 60 degrees. This is a beautiful example of Grenache Blanc for anytime enjoyment that will also shine at the dinner table. Approximately 175 cases of this wine were produced. Region: Santa Ynez Valley, California. Other info: ABV 13.6%, fermented in neutral French oak barrels, matured in neutral French oak barrels for 10 months, screw cap enclosure. Click here to find this wine. Alpha Estate 2015 Turtles Vineyard Malagouzia (SRP $18.99): Malagouzia (or Malagousia) is a white grape native to Greece. Several decades ago, this lesser-known variety was nearly extinct. Today, it is planted throughout the vineyards of Greece. Fruit for this wine comes from a single vineyard block aptly named ‘Turtles,’ which is situated at an elevation of more than 2,000 feet. This site was an ancient nesting area for local turtle species that the good folks at Alpha Estate continue to preserve and protect. Pale yellow in color, this wine is bright and lively, delivering aromas and flavors of citrus fruit and melon, backed by notes of honeysuckle and hints of rose petal and citrus peel. It is crisp and tangy in the mouth, remaining fresh throughout, and ending in a nice, medium-long textured finish. I can see this bottle pairing exceptionally well with Mediterranean fare, summer salads or a cheese, nut and fruit platter. Give it a try! It is an interesting and enjoyable alternative dry white wine to add to your sipping rotation. Region: Macedonia, Greece. Other info: ABV 12.5%, all stainless, two months sur lie, screw cap enclosure, imported by Diamond Importers Inc. Chicago, IL. Click here to find this wine. Maior de Mendoza 2015 Fulget Albariño (SRP $11): Rías Baixas not only grows deliciously refreshing wines made from the Albariño variety, but women have equal footing in the region’s winemaking industry. I believe at least 50% of the vintners there are female, which is awesome! At Maior de Mendoza, winemaking duties are led by well-respected oenologist and consultant, Cristina Mantilla. 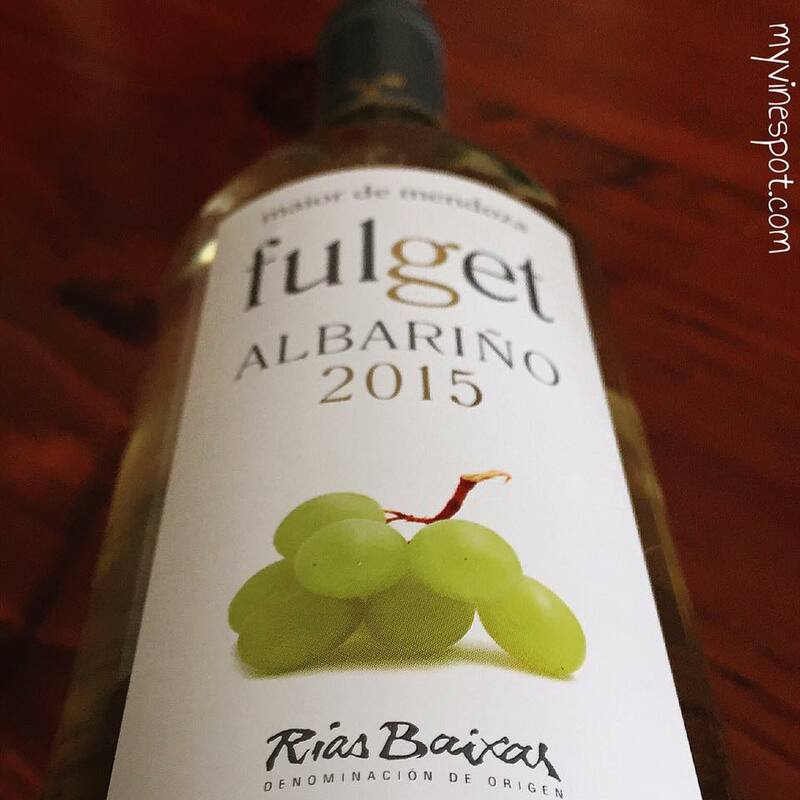 The Fulget Albariño is clean, cool, and delightfully crisp with bright citrus and apricot notes. It has a mouthwatering raciness with ample acidity that lifts the fruit from start to finish. This is a very pleasing wine for summer and beyond that won’t break the piggy. Enjoy this bottle on its own or pair it with tapas, fish tacos or chicken kabobs. By the way, Fulget is a Latin word meaning glow, and this wine does have an unending vibrancy to it that I think you will appreciate. Region: Rías Baixas, Spain. Other info: ABV 12%, all stainless, cork enclosure, imported by M Imports, LLC in Fairfield, CT. Click here to find this wine.